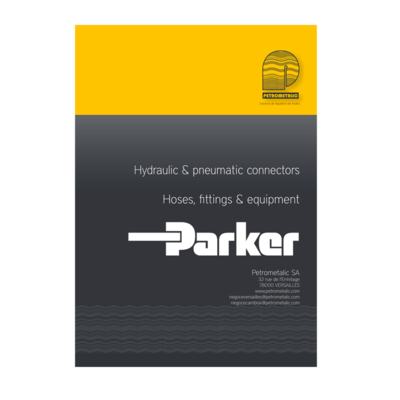 How to download the Parker catalog ? This will trigger the download of a 70MB ZIP archive. once the file is fully downloaded, unzip it. store the complete Petrometalic-Parker-catalogues-ENG folder on your hard drive. From this folder, you can view the complete catalog. The Parker catalog is in PDF format: Acrobat Reader has to be installed on your computer. Click here to download Acrobat Reader from the Adobe web site. How to view the Parker catalog ? This Parker catalog consists in several elements that have to remain organized in the initial folder. Please store the complete folder on your hard disk. To open the catalog, simply launch the Start.pdf document. 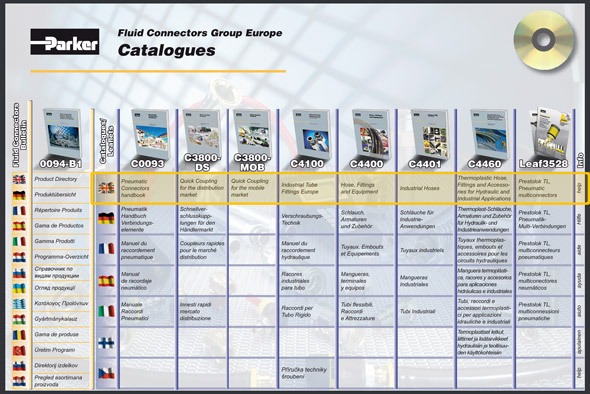 This is the table of contents, which lets you access all subcatalogs.